Do you want to buy new hiking gear but find yourself too busy to get it done? Would you rather spend your Saturday hiking instead of going to town and trying on hiking boots at three different stores? 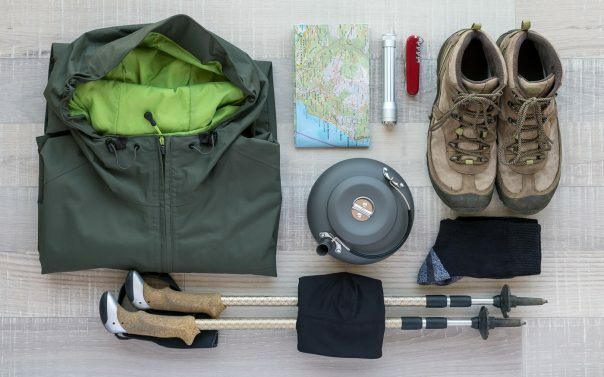 Following a few simple rules, you can save time and probably money by shopping at the best places to buy hiking gear online — all in the privacy and comfort of your cabin or cubicle. Here at The Adventure Junkies, we understand that every minute you spend shopping for gear is a minute away from the trail. 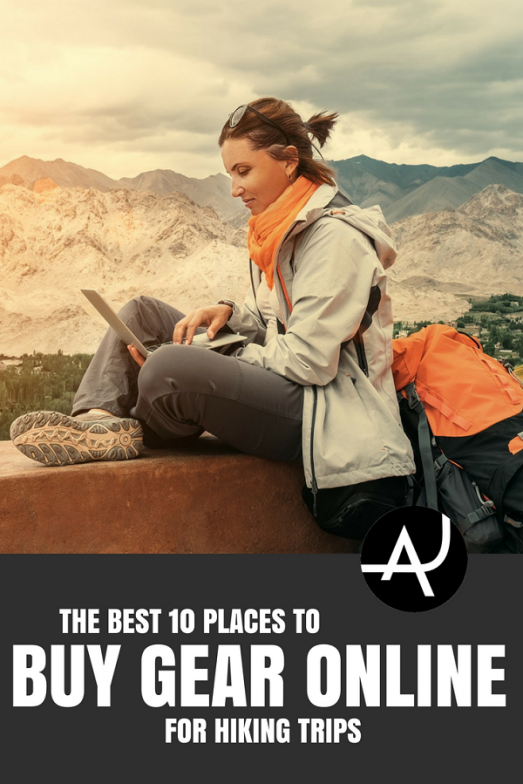 That’s why we’ve whittled down the ever-growing list of online outdoor retailers to the 10 best sites out there. 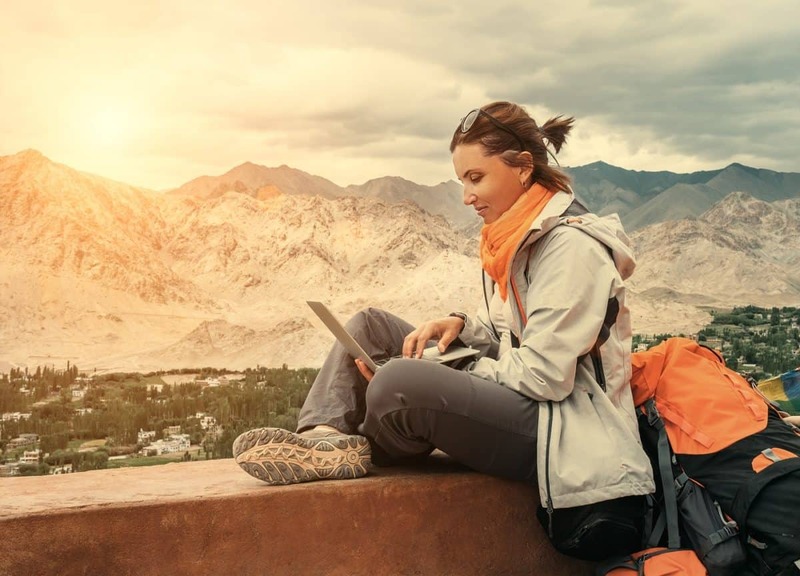 Whether you’re looking for the newest state-of-the-art hiking gadgets or a steal on a closeout sleeping bag, we’ll help you find what you need online. 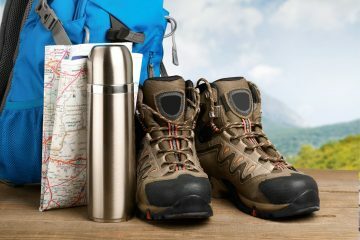 Before you start exploring the best places to buy hiking gear online, there are a few things that you’ll need to do and know. According to the Canadian magazine, Explore, there are at least four essential rules for buying hiking gear online. Perhaps the most important rule is to make sure that the site you’re buying from has an easy return policy. Also, make sure that you know your measurements in detail. That doesn’t mean just knowing your pant, shirt and shoe sizes. If you’re looking for a backpack online, for example, you’ll need to know your torso length, among other things. 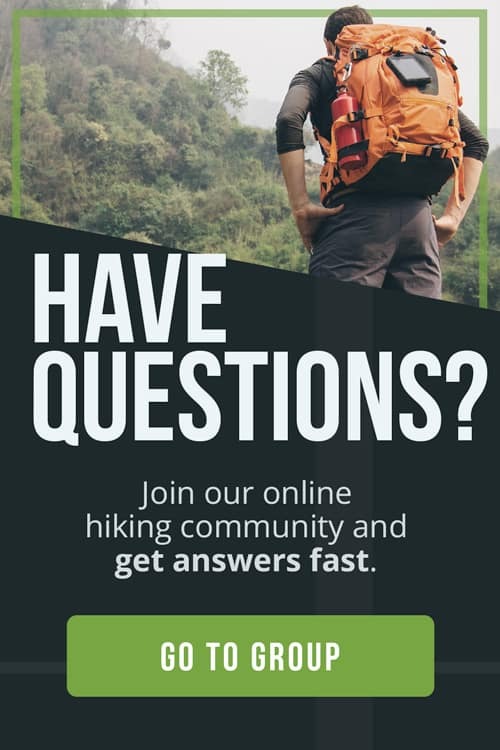 If you don’t know what gear you want and need, figure it out first by reading reviews and advice articles, like this one on How To Get Into Hiking. As in everything, when in doubt, make sure to ask lots of questions. All the best places for buying gear online make it easy to return items and convenient to get the correct measurements. The best sites also provide a lot of information to help you choose exactly the right gear you need. They are always responsive to questions about their products as well. On these sites, you’ll find all the newest gear in a vast array of brands, styles and colors. Of course, we had to include the most famous online retailer in our list. Amazon is a great place to buy gear. Their selection seems endless, and their return policy is good as along the item is sold and fulfilled by Amazon itself. One of the best things about shopping for hiking gear on Amazon is that there are almost always multiple reviews of a product posted by real people who have actually used it. 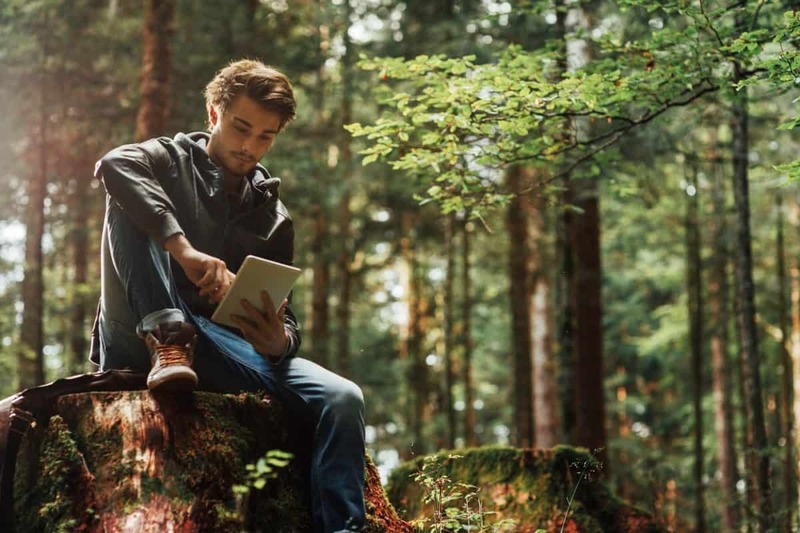 Amazon’s camping and hiking department is vast and deep, and the site allows you to easily refine your search if you don’t want to spend a lot of time browsing. These guys have been selling gear since 1938, so you can bet they know a thing or two about it. The REI website has a wealth of information and advice on buying gear and using it in the wilderness. They generally honor returns on most items within a year of purchase. While their selection of major brands is as deep as any other site, they also sell excellent REI-brand gear that you can’t get anywhere else. When you shop at REI online, you can rest easy knowing that you are with the in-crowd. For $20, you can purchase a lifetime membership to the cooperative. This gets you access to some outstanding sales and closeouts throughout the year. At the end of the year, you even get back 10 percent of the money you spent on gear. Moosejaw is a popular site for buying outdoor gear with an excellent selection and tons of helpful information including product reviews by real customers. They also offer a helpful live chat feature through which it’s quick and easy to get answers to your questions. Moosejaw will accept returns of most items “at any time” if it’s in “sellable condition.” They also price-match other U.S. online retailers within two weeks of purchase. If you spend at least $35, your order is shipped for free. Backcountry began in the hiking haven of Park City, Utah, so when they talk, hikers usually listen. Besides, they have the greatest logo in that stylized mountain goat. Backcountry’s excellent Learning Resources page has a number of suggestions on how to choose and use your gear. Their return policy couldn’t be much easier, too. You can return any “unused” gear for a full refund at any time. The site also has a helpful “best sellers” option for every category, so you can see what others are buying. 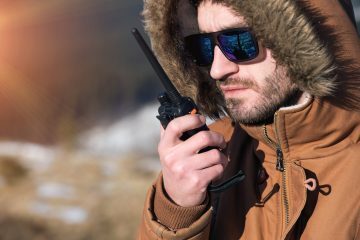 EMS has a huge selection of top brands and gear, and they have an Expert Advice page with answers to all of your most pressing gear-questions. EMS will take returns on unused or defective items and give you a full refund within a year of purchase with the receipt. They also offer price matching on “any authorized retailer’s” advertised price. If you live near one EMS’s many brick-and-mortar stores in the Northeast, you can order online and then pick up your item at a store, saving on shipping costs. Now located in the snow country of Minnesota, Altrec started out in Bend, Oregon, where hiking is as serious as it gets. The product reviews on the site are generally helpful and written by people who really use their gear. Altrec offers free shipping on most orders over $50, and they’ll take back items purchased between 1/1 and 10/15 within 30 days for credit or exchange as long as it’s unused and the tags are still attached. Based in Eugene, Oregon, Backcountry Gear specializes in lightweight gear for thru-hiking adventures and backwoods expeditions. This is where to go when you need the lightest and strongest gear for the most serious hikes. Backcountry Gear, which also operates an awesome real-world store in Eugene, will take back items and refund your money within 60 days of purchase as long as they are unused and clean. It’s also pretty easy to get in touch with an expert if you need help by using the site’s live chat feature. For the budget-minded, The Penny Hoarder recommends shopping during end-of-season closeout sales and searching for discounted gear that may be dented or scratched. On these sites, you’ll find discounted closeout gear as well as some amazing sales on various items. You can’t always get exactly what you want and get it for a steal but if you don’t mind what color your sleeping bag is and you don’t mind wearing last year’s boots, you’ll likely save a lot of money. Sierra Trading Post specializes in selling closeouts, overstocks and irregular items from the top outdoor brands. But that doesn’t mean that the site scrimps on the extras. They have a very helpful Buying Guide with all sorts of information on purchasing and using your gear. Sierra Trading Post will refund your money within 90 days of purchase if the item is in its original condition, and they have experts on call to help you with all your questions. They also have some of the best “verified customer” reviews in the business. This popular site offers daily sales on all kinds of gear, often at 50 to 75 percent below retail prices. Once you join up by entering your email, you get access to some seriously deep discounts on the top outdoor brands. The Clymb offers store credit for most returns within 30 days. While you’re shopping for gear, check out The Clymb’s amazing adventure travel section as well. You can book trips to places such as the Amazon, Jordan and Galapagos for as much as $1,000 below the regular retail price. 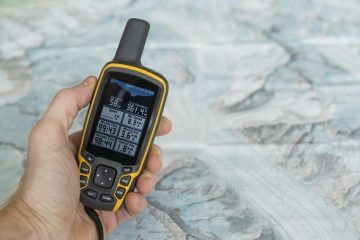 Steep&Cheap is Backcountry.com’s outlet site. Here you can find major discounts on top hiking gear. While it takes a bit of hunting, you can often find some pretty unbelievable steals on the hiking gear you need. Tim Hull is a freelance writer specializing in travel and the environment. He is the author of several books in the Moon Travel Guides series published by Avalon Travel, including Moon Arizona and Moon Southwest Road Trip. He lives, writes, and hikes in the deserts, forests, and canyons of Arizona and the Colorado Plateau. Check out his work at TRHull.com. Do you want to save money on hiking gear? 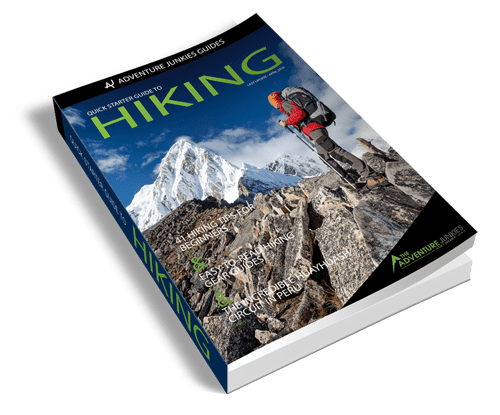 Enter your name and email to get instant access to the Quick Starter Guide to Hiking, which has been used by tens of thousands of people to plan and prepare for their hiking adventures! Plus, you'll get exclusive content in our newsletter to help you make the most of your time outdoors! * You will get weekly emails with practical hiking advice that complement the information contained in the guide. You can always opt out of these emails.